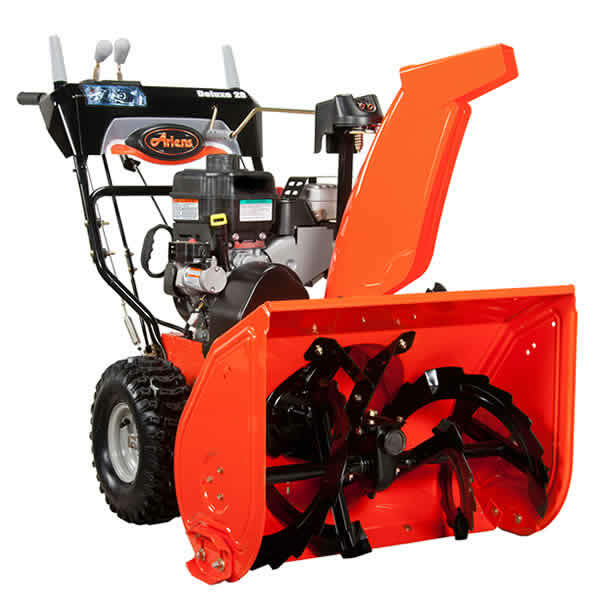 This is the summary of consumer reviews for WORX WG650 18-Inch 13 Amp Electric Snow Thrower. The BoolPool rating for this product is Good, with 4.00 stars, and the price range is $184.99-$239.99. 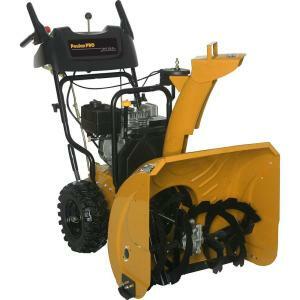 It can handle about 8 to 10 inches without some shoveling first. It goes threw 12 inches of snow. 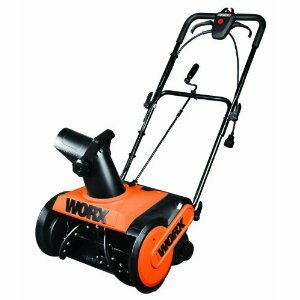 The Worx is rated for 9 inches max; the Toro is rated for 12 inches. 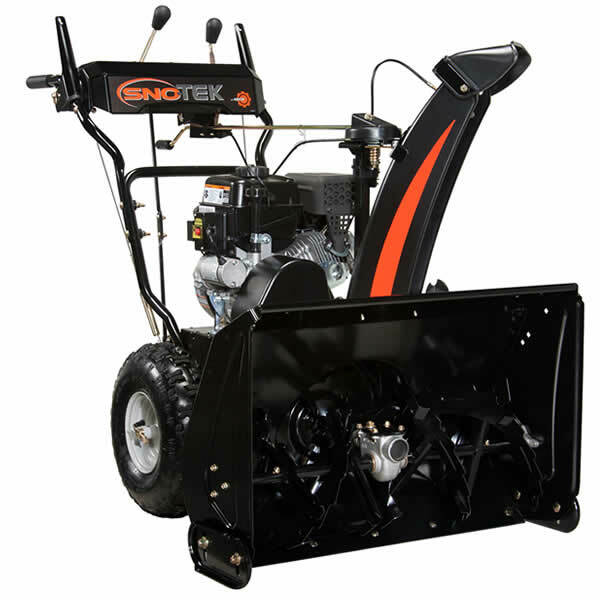 For a small electric snowblower, the WORX WG650 18-Inch 13 Amp Electric Snow Thrower employs a large ejection opening, which greatly helps but doesn't totally prevent, clogging of slushy snow. Once you pass the 6 inch level, the Toro started to have the edge - threw it further and didn't bog down as much. I just hope your neighbors don't mind when this thing shoots snow 20 feet across the street haha. no more shoveling for me. Amazon did an excellent job getting the unit to us in a timely manner.It was easy to place an order too. This unit arrived as scheduled right on time as promised for the snow that just fell. Used it just once, but it took me half the time of shoveling and half the time of using my big 10 horse blower. This powerful unit fits in my little Prius and is very lightweight. I purchased this unit for the winter of 2013 and have used it for 3 different snow falls, one being 7" and this unit worked perfect. In general, you may want to consider the power code hanging around with the unit; though it's common for all electric units. Throw the snow enough distance with reasonable power. 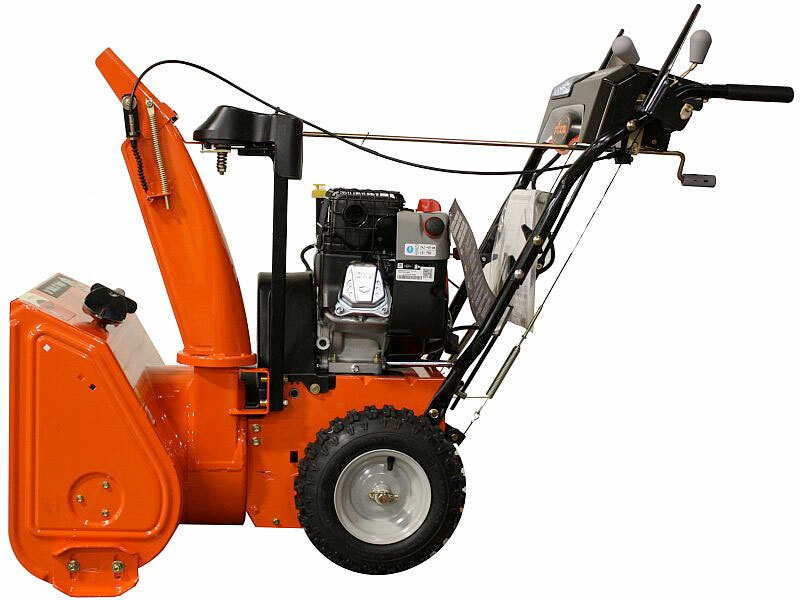 I'd recommend this unit for helping remove snow, but I wouldn't count on it for large (greater than 8 inches) snowfalls or anything that involves ice. The unit kept up throughout to cleanup three car garages area in singe stretch. The machine was super easy to assemble and works quite well. Works well on dry snow. Pros: price, seems to work quite well, easy to use, lightweight, no gas to store or mix, good brand name ( I've a lot of Worx tools and all work well). Not sure how well it'll work on wet snow. 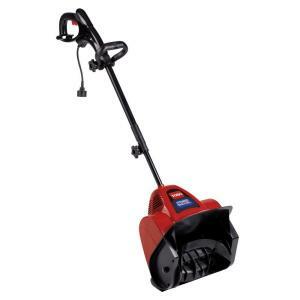 The Worx snow thrower is a small unit but worked well. The Worx worked well and never seemed overwhelmed by the amount of snow. 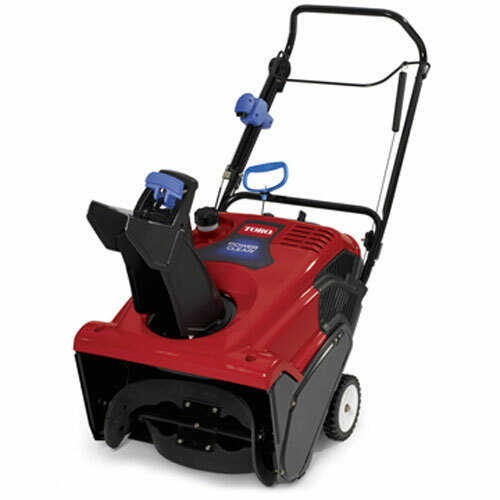 Purchased this after the first snowfall last winter and was surprised at how well it worked. 3.Snow shouldn't be wet, if wet snow impossibly to work. - Cleans the snow, light powdered, little bit wet and heavy. - Lightweight, easy to carry and maneuver than the heavy gas powered ones. Only an 18" cut and the power cord is a little cumbersome but no mixed gas to worry about and it should start every time without screwing up my shoulder :). Lastly I'd recommend buying a GAS blower if the area is sufficiently big, since you dont have to buy longer power chords and worry about reaching the corners. I've noticed some discrepancies on the throwing power/distance. Had to break up the pile at the end a little bit - easy - and then the WORX cut right through it and easily deposited it over the 6-7'+ piles on either side of our Minnesota driveway. Assembly was relatively easy, but make sure everything is tight as a few bolts fell off the first time I used it. - Handle to rotate direction of chute. 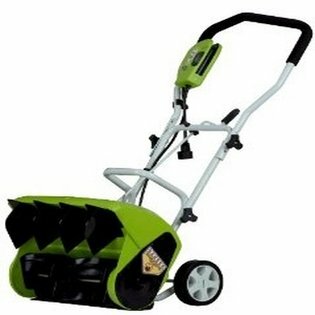 This's a very well made and easy to handle blower for light snow depths of 8 - 12 inches. The snow blower was able to clear off our 60 foot drive way without any problem. This snow blower did the job for me. Had a 4 inch wet snow and this blower had no trouble taking care of it. It threw the wet snow about 10 - 12 feet which worked well for my driveway. A great pain to stop the blower and clear the clog. I use the blower to clear a large deck space. It's worked very well for me. It's pretty loud for an electric snow blower. Defective Chute Crank handle, Came off when turn. 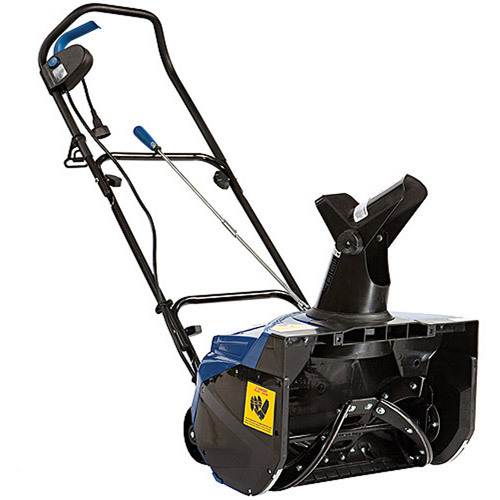 The snow thrower handles 5" snowfalls easily. If the Chute handle wasn't a problem I'd give it a better rating as I really like this product but it's design flaws right now. It's unfortunate that a machine which works so well has to be downgraded because the chute parts fall off due to poor design and construction. The conveniently located directional controls work well. The wing nut holding the chute rod vibrated off within two minutes. Also had to replace handle fasteners with metal bolts because as soon as the machine vibrated the fasteners let loose and the handle feel off! WET SNOW CREATES A PROBLEM OF CLOGGING UP THE CHUTE. Several reviewers complained about the poor design or function of the chute crank bar.